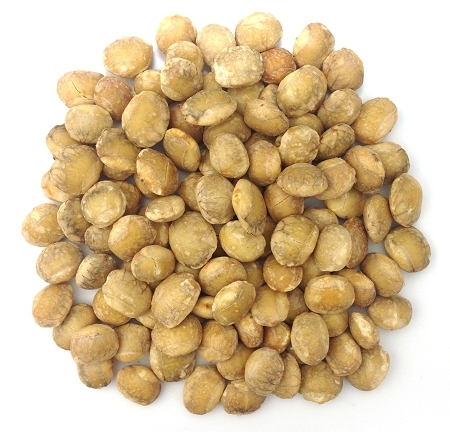 Small seeds with a crunchy and earthy taste that have the highest source of omega 3-6-9 in plant form. 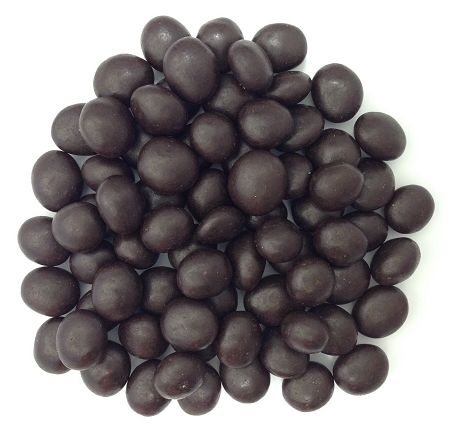 Certified organic golden berries (inca berries) covered in 82% dark chocolate that is sweetened with yacon root syrup (a low glycemic sweetener that does not spike up your blood sugar). 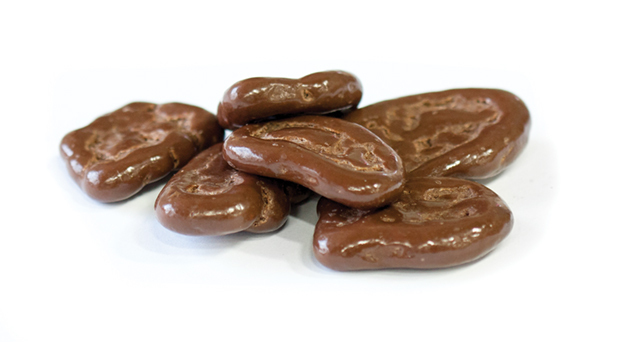 Banana chips covered in creamy milk chocolate. Great addition to trail mixes! 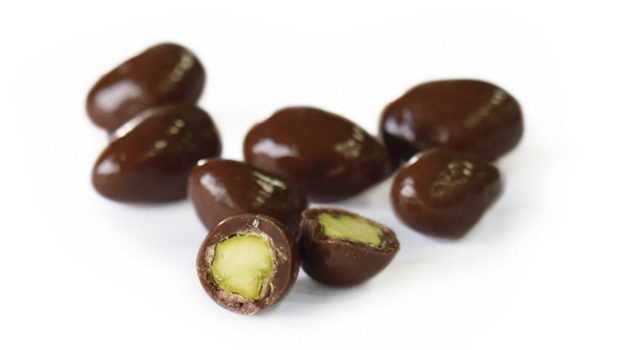 Crunchy pistachios covered in creamy chocolate toffee. 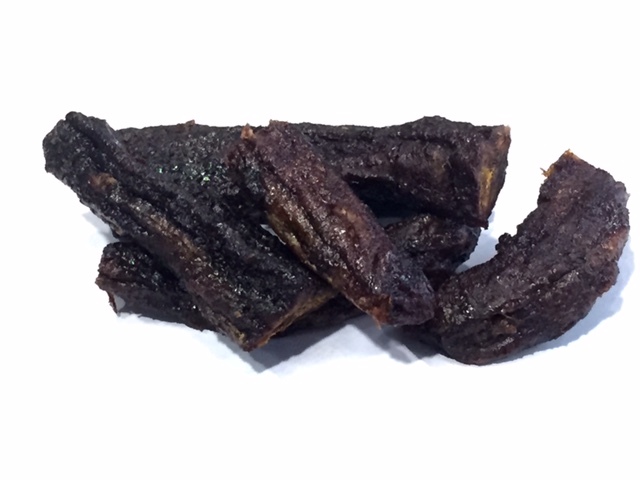 Good source of minerals;copper, magnesium, zinc and potassium; as well as dietary fibre. 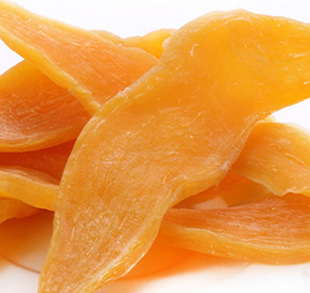 These dried batata (sweet potato) pieces are perfect to curb your sweet tooth while still being naturally low in sugar. 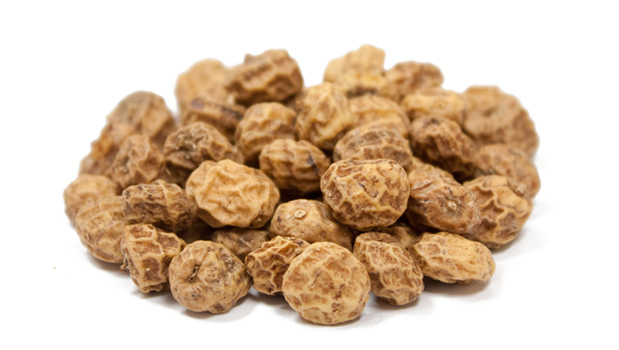 Certified organic tiger nuts are actually not a nut – they are a root vegetable from Spain. 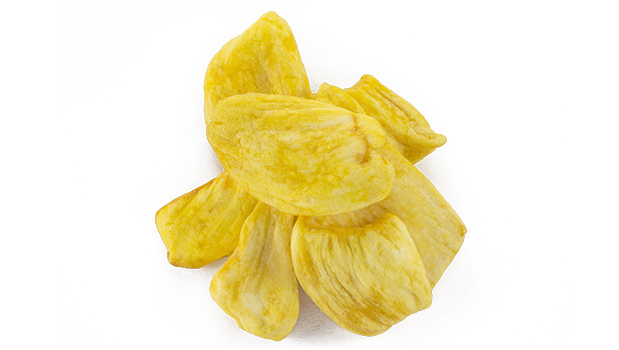 Certified organic dried jackfruit slices are a perfect chewy, low sugar snack.